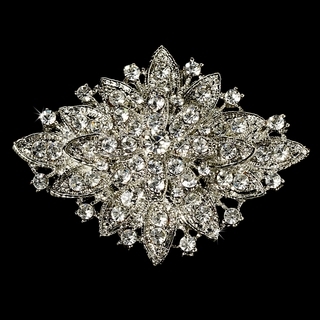 Overlapping leaves form an elaborate pattern on this lovely brooch. 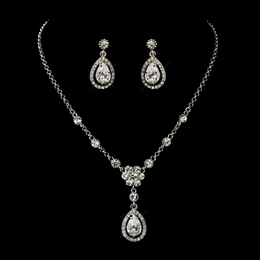 Each leaf is composed of rhodium silver plating and glittering rhinestones, making this piece a beautiful choice for your wedding or special occasion! Jewelry shown for display purposes only (sold separately).